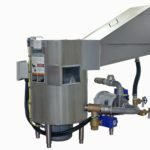 Stand-alone food service waste units comprised of a pulper directly connected to a Hydra-Extractor®. 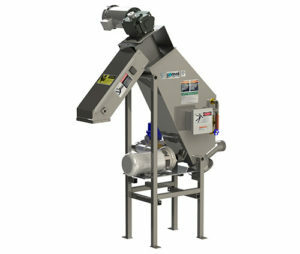 Offer maximum waste system flexibility. 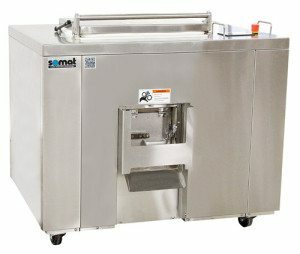 Easily process food waste for small foodservice operations. 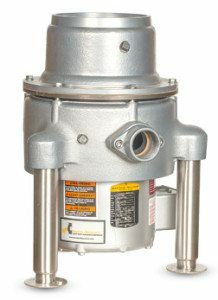 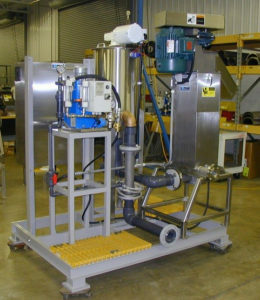 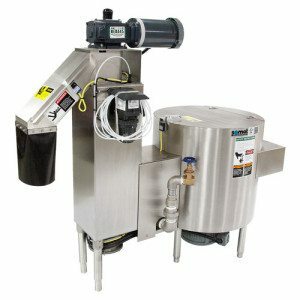 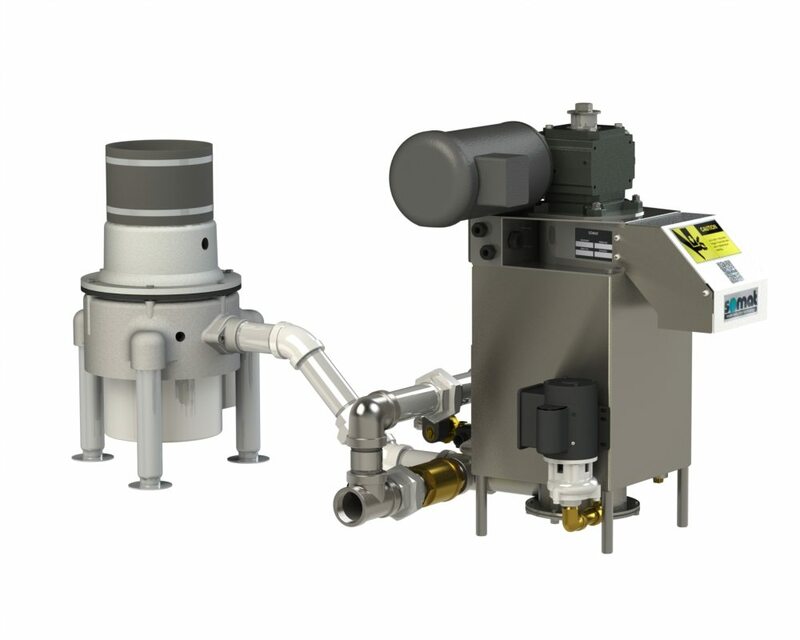 A foodservice waste system comprised of a disposer or remote pulper and a Hydra-Extractor. 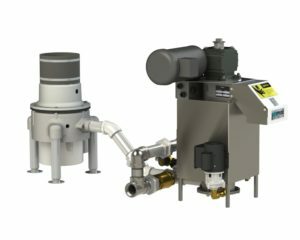 A unique waste management system with high daily load requirements. 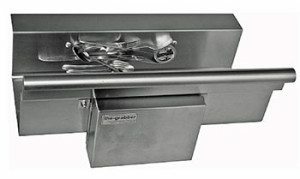 The Grabber attracts metal objects from the waste stream flow. 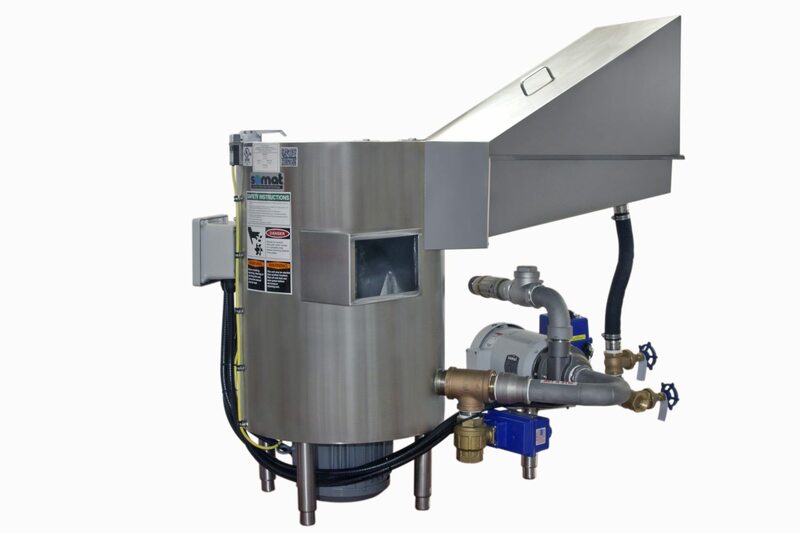 SOMAT DEWATERING TECHNOLOGY is the dewatering choice for the small wastewater treatment facilities processing less than a million gallons per day. 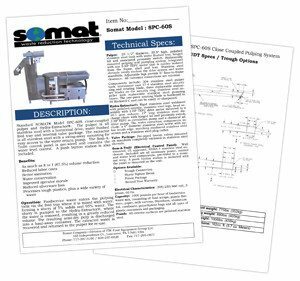 Visit our Resource Center for Manuals.